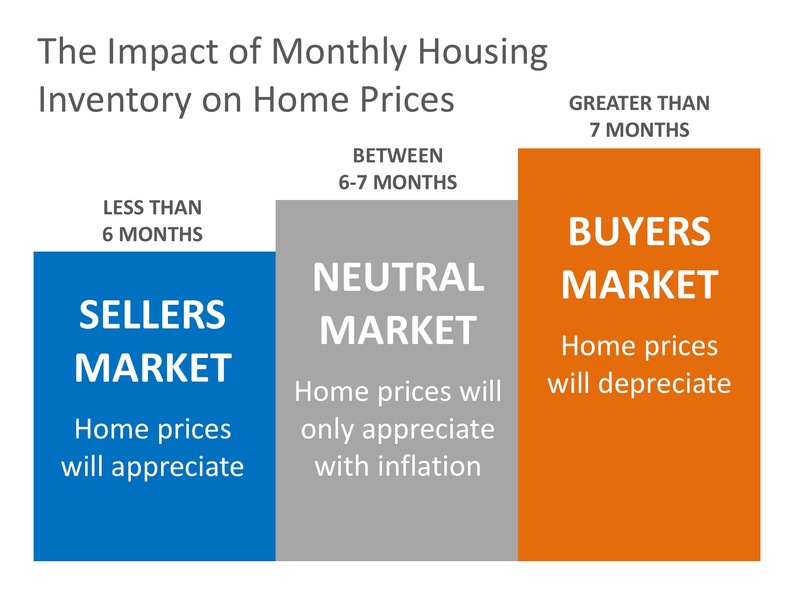 As of September 2018, the Greater-Austin area had only 3 months of inventory (per Austin Board of Realtors, see below). 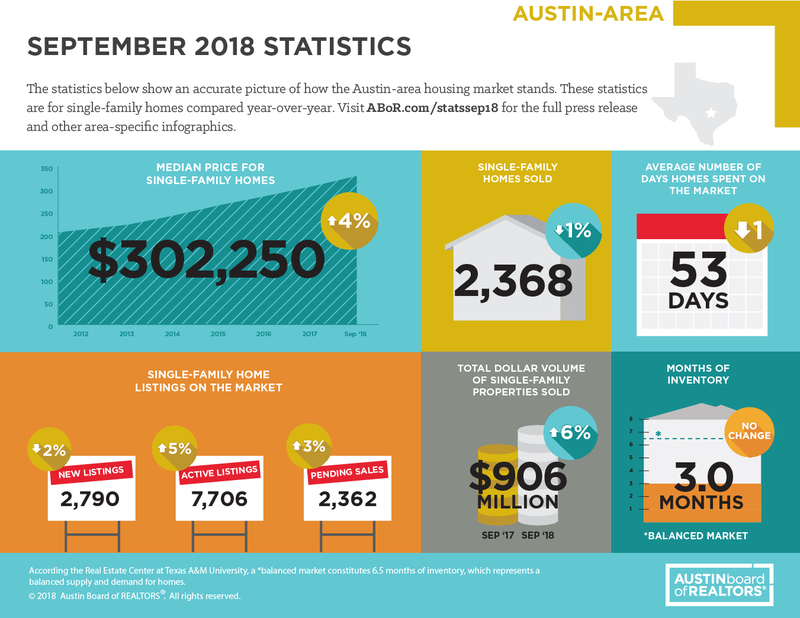 For sales within the Austin city limits, the months of inventory was even less at only 2.1 for September 2018. That means that we have a long way to go before we hit a neutral market, and even longer before we see another buyers market. There is a lot of confusion in today’s real estate market. If your future plans include buying or selling, make sure you have a trusted advisor and market expert by your side to help guide you to the best decision for you and your family. Call or text 512-464-1211; we’re here to help.